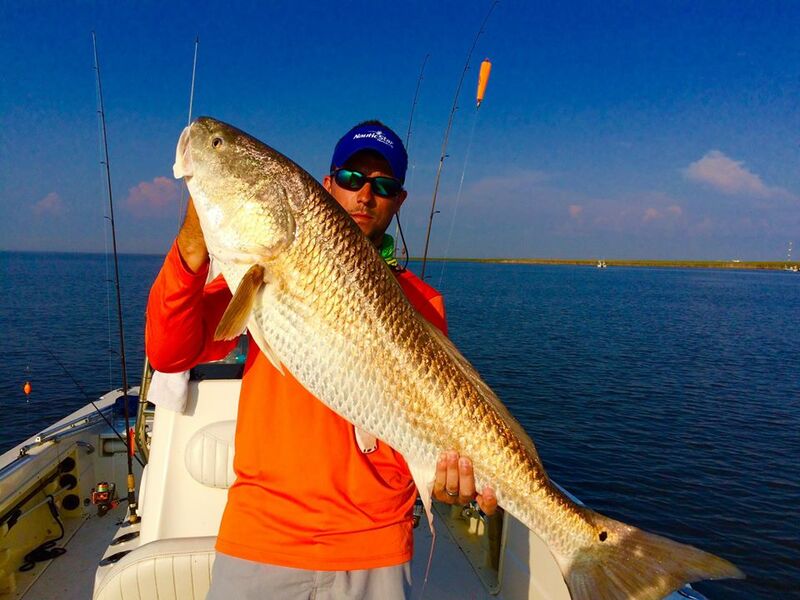 CW guide Service is aN inshore charter fishing company located in Venice, Louisiana, the fishing capital of the world. We are dedicated to putting you on the fish and doing everything in our power to provide you with the trip of a lifetime! 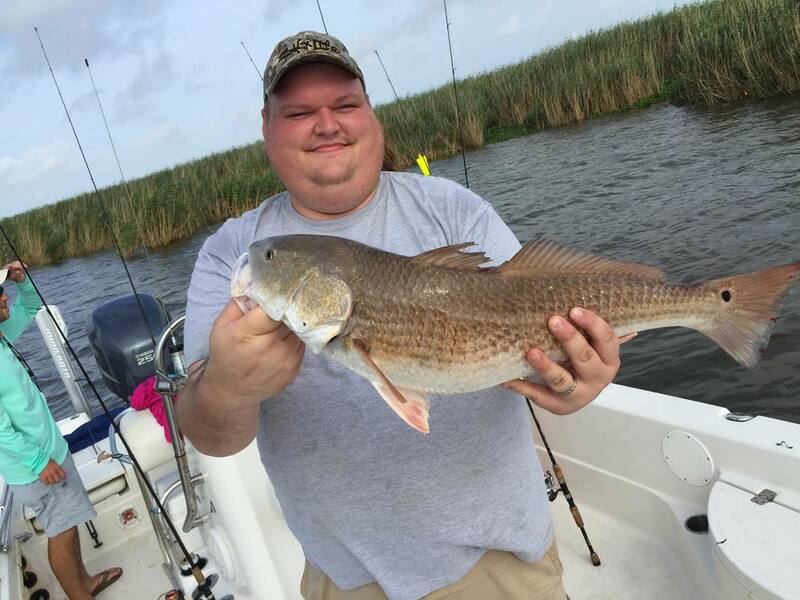 My name is Christopher LaBure I am 32 years old and I have had passion for fishing since the moment I was able to pick up a pole. 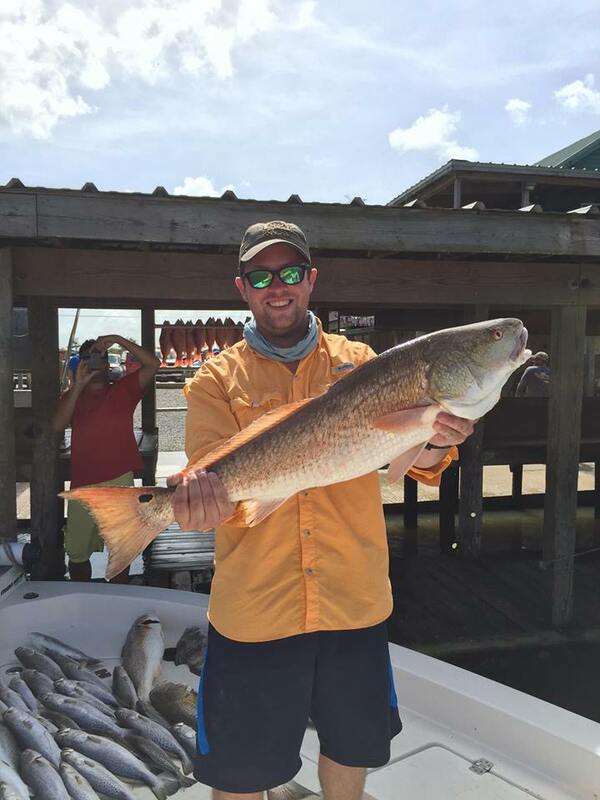 I grew up in southern Louisiana one of the most successful fishing destinations in the world, and have spent every chance possible out on the water fishing. As a young boy I learned how target reds, drum, flounder, and trout. I still get excited every time I cast out a line, fishing is in my blood. I knew at a young age that one day I would be a successful charter captain. I have been operating boats since I was 15 years old, and safety is always the number one priority. I am a fully insured and US Coastguard licensed captain. 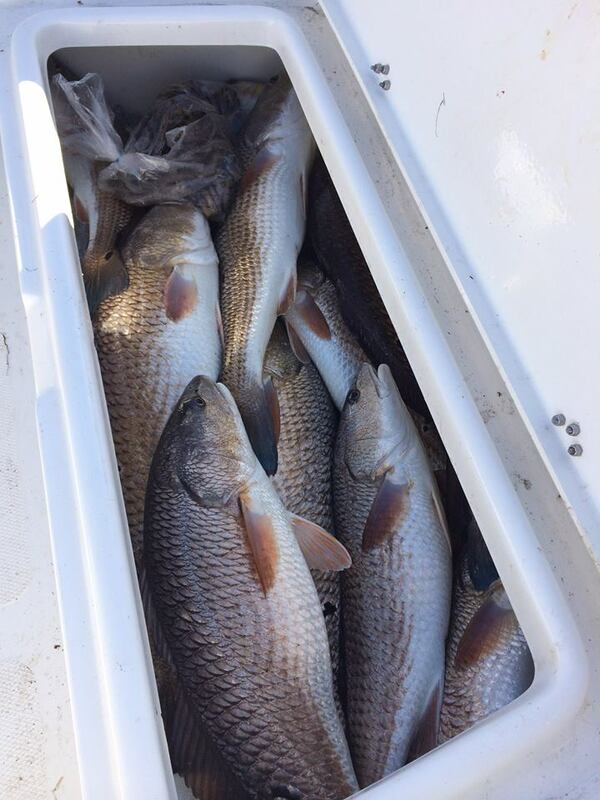 I have fished all over southern Louisiana, and I have yet to find a more productive fishery than Venice. I have become very good at pinpointing where the fish are at, and I have a network of captains who work together to stay on the fish. We all have a vast knowledge of the Venice area and the bounty it has to offer. This is more than just a pay check to me its something I deeply love, and I am not afraid to hit that extra spot or burn those extra few gallons of fuel to make your day special. One of the reasons I became a charter captain is the enjoyment I receive from watching others catch fish, and the excitement on their faces. There is no better feeling than watching someone catch that fish of a lifetime! My goal is to provide you with a box full of fish, a camera full of pictures, a day full of memories that will last forever! CW Guide Service guest will enjoy fishing out of 2016 Blue Wave 2400 Pure Baypowered by a yamaha 300hp four stroke outboard, and equipped with all the latest in fishing technology. The 2400 Pure Bay boasts industry leading style, performance, and features that include a AFD drain system that helps keep your floor nice and dry in almost any conditions, proprietary hull design and all stainless steel hardware. The interior is designed to accommodate the most possible built-in features while still providing a tremendous amount of fishing area. It has extremely large front and rear casting decks and plenty of room to fish comfortably from anywhere on the floor. The 2400 Pure Bay’s construction utilizes the newest, state-of-the-art materials and manufacturing processes backed by the Blue Wave family’s style of boat building. This boat will sell itself to you on the water with it’s awesome performance. Venice Marina offers Two Bedroom, One Bath Cabins which Sleeps up to 6 people, has two sets of bunk beds and one full size bed. Cabins also have a full kitchen with dishes, stove, microwave, full size refrigerator & a coffee pot. They also include a TV with DVD player and Satellite cable TV. Towels and linens are provided. Cost is $150.00/per night plus tax. The marina will also ship your fish home if necessary. Visit venicemarina.com for more information. Hotel consists of 62 newly remodeled rooms awaiting your arrival. Each room has two double beds, cable TV and a work desk. Suites are also available with a kitchenette, including a microwave, refrigerator, coffee pot, toaster, double sink and dining table and chairs. Many rooms and suites have a spectacular view of the marina. Visit cypresscovevenice.com for more information. The Lighthouse Lodge & Villas offers the perfect getaway on the shores of Venice, Louisiana. 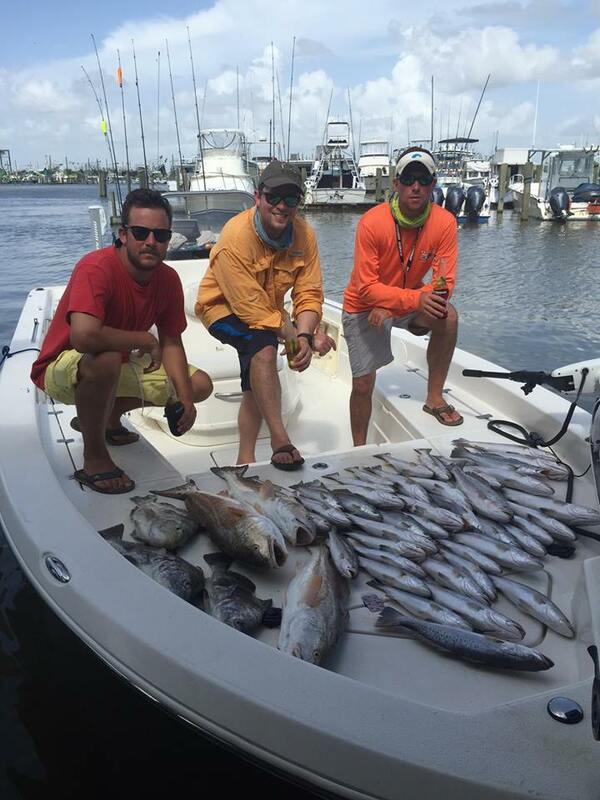 Venice fishing charters offer world class action that will have you telling all of your friends about the experience. The Lighthouse Lodge & Villas is a 62 room hotel located in Venice, Louisiana. We are 75 miles south of New Orleans on the west bank of the Mississippi River. Stay in one of our beautiful rooms or our private villas. As a world class destination, we specialize in unforgettable accommodations and adventures. Visit lighthouselodgevenice.com for more information. 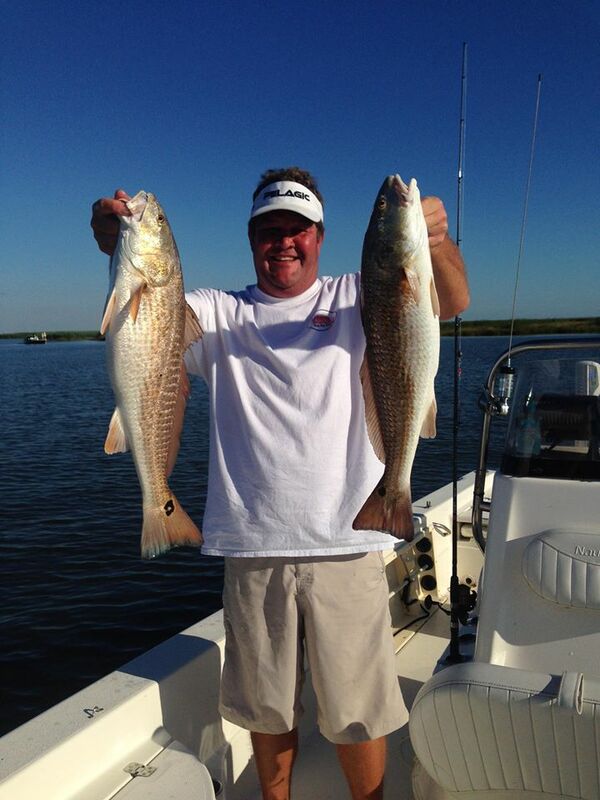 For the ultimate all inclusive fishing experience book your stay at the Venice Sportsman Lodge. 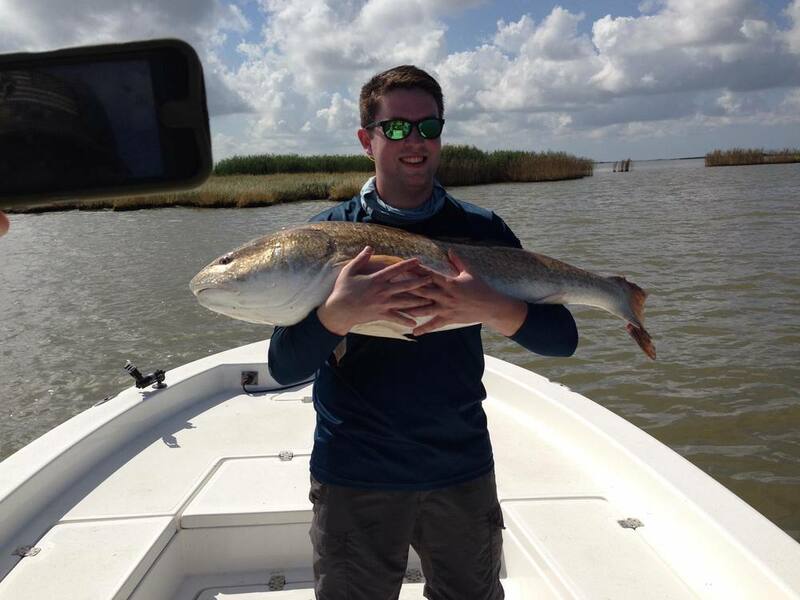 Located in south Louisiana, the sportsman lodge offers a blend of first class accommodations, memorable cuisine of southern cooking and true hospitality that makes our guests feel like VIPs while remembering the reason you’re here is for our exceptional fishing and hunting. 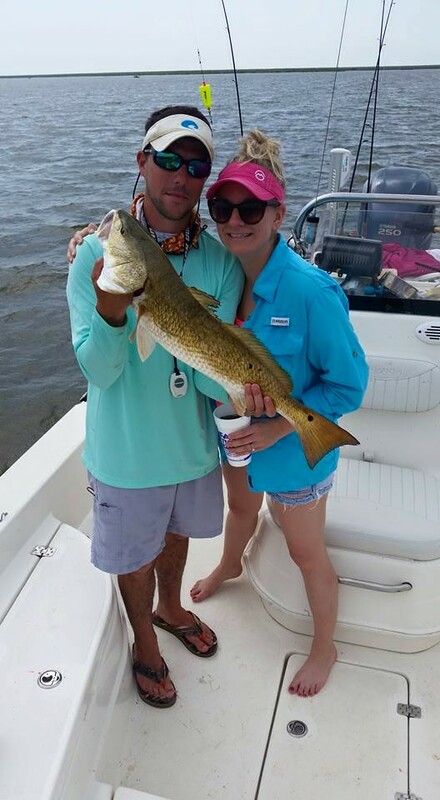 Visit southernwaycharters.com/sportsmans-lodge/ for more information. 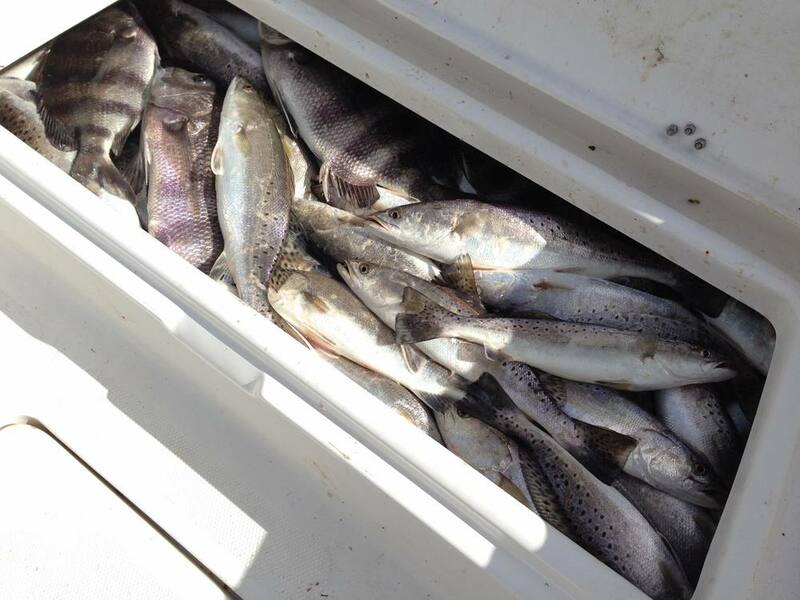 Many other guide services do NOT include live bait or fish cleaning in their prices. These expenses exceed $100. Includes Clean Comfortable Boat, Fuel, Rods n Reels, Bait (live & dead), ice, Fish cleaning, ziplock bags. We have multiple boats available to accommodate large groups and corporate events. We advise booking early for larger groups. Please call or email us to check availability (504)-756-6976 or cwlabure@gmail.com. We do accept credit cards. If a credit card is used an additional 3% will be added to the above prices. A valid credit card is required to reserve a date. No money will change hands for the deposit, however if you cancel within (30 DAYS) of your trip a $250 deposit will be charged to your credit card. The deposit will be valid for another available date (up to ONE YEAR of the ORIGINAL BOOKING DATE). If you cancel within (7 DAYS) of your trip or your party does not show up on the day of the trip, the full charter price will be charged to the credit card. If your trip is cancelled due to inclement weather, your deposit will be refunded or applied toward a future booking. Please contact us 2-3 days prior to your trip to determine weather conditions. We will leave the dock at first safe light and return around 2 pm. 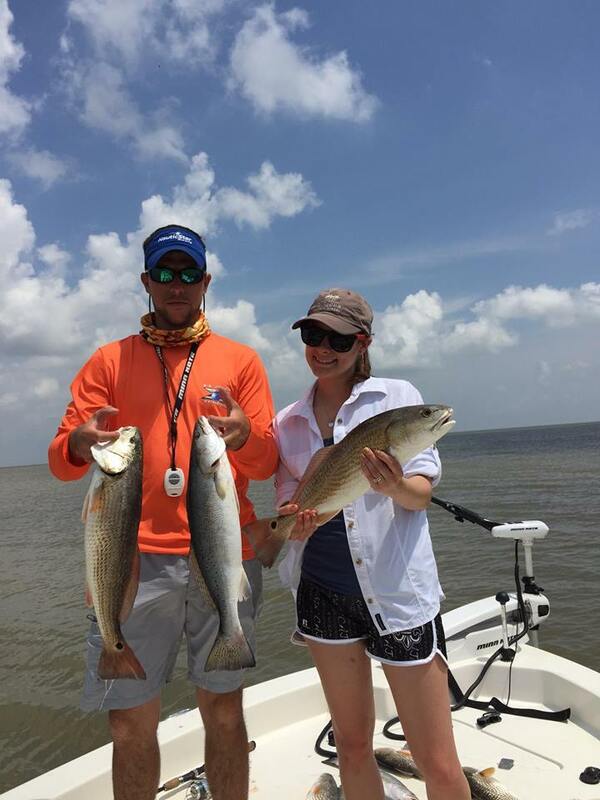 It is possible for us to get our limit of specks or reds early. If we hit our limit early it will be up to you weather we head back or continue to catch and release! Ice chest to bring home your fish, a camera, water, drinks, & snacks. 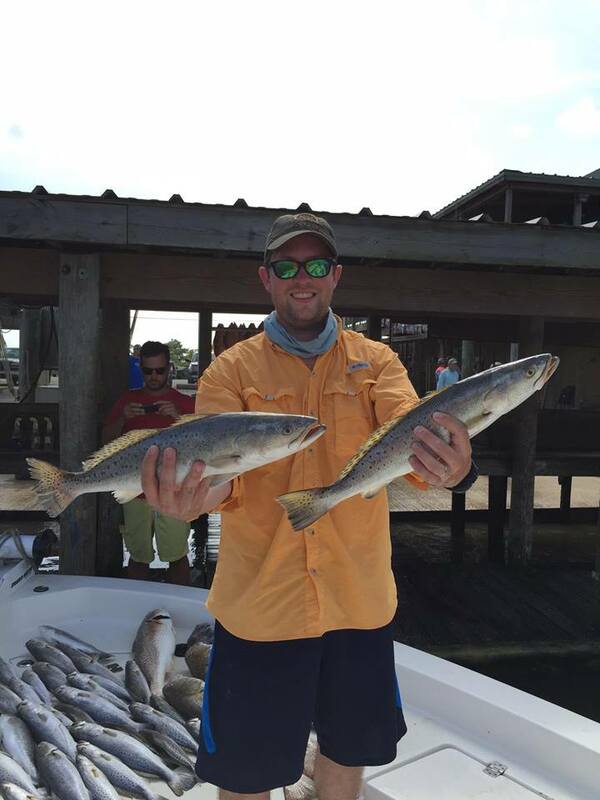 Basic resident fishing license and saltwater license. 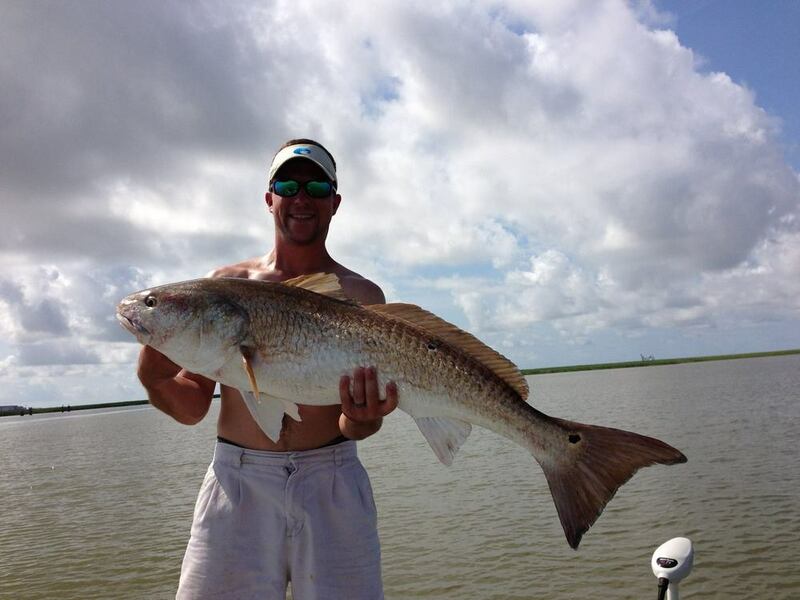 Your fishing license can be obtained by calling 1-888-765-2602 or visiting http://www.wlf.louisiana.gov/.